South African motorists may be in for an early Christmas present at the pumps in December, with the latest data forecasting a R1.50 petrol price cut. Based on the mid-month data published by the Central Energy Fund, movements in the petrol price currently show an over-recovery of 151 cents and 154 cents for 93 and 95 octane, respectively, and 92 cents for diesel. Illuminating paraffin shows a drop of 85 cents. 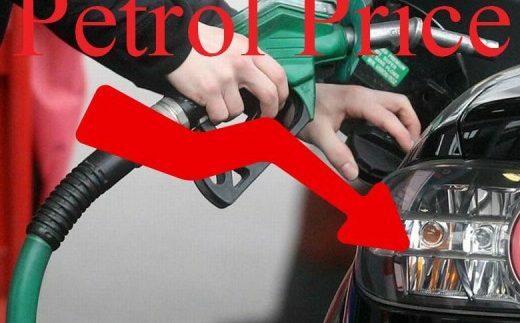 If market conditions remain stable for the remainder of the month – the petrol price could drop to its lowest point since June. 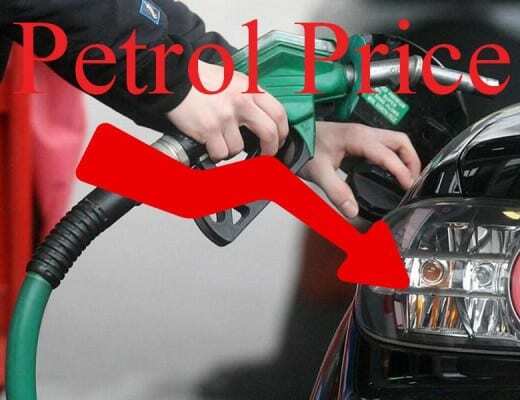 The movement in petrol prices (the over recovery) has been largely driven by positive movements in the international petroleum prices on the back of a slump in the oil price. International oil prices have continued to decline in November, dipping well below $70, to $67 a barrel. Currency movements have also worked in our favour, with the average rand/dollar exchange in a stronger position to date in November. Notably, the rand dipped below R14 to the dollar ahead of the US elections earlier in the month, but has since come off that level, trading at around R14.25. Bianca Botes, corporate treasury manager at Peregrine Treasury Solutions, expects the local unit to trade in the R14.20 to R14.60 range over the short term. “While there is little momentum to really act as a catalyst for further rand strength, the currency has been able to outperform other emerging market currencies,” she said. In November, petrol prices showed an over recovery of 22 cents – however, government absorbed the price drop through a slate levy to balance the country’s slate account. The Department of Energy has final say on the petrol price movements, and will announce official changes at the end of the month.